After last year’s botched purchase of T-Mobile (didn’t happen), AT&T is now pushing ahead. It’s current mission is to expand its own 4G LTE network to match Verizon’s and launch some killer phones. With the impending release of the HTC One X, things are finally looking up for the carrier. The list below is our picks for the best phones on AT&T, and mostly consists 4G LTE-capable devices. We believe that if you are upgrading your phone this year, you want to get a phone capable of tapping into this new network. If you don’t, you’ll be on the slowest phone in town by the time your next renewal kicks in. While this list covers AT&T phones, if you’d like information on the best overall cell phones in general check our picks for the best cell phones. The list does span every major carrier. Description: If you want the best HTC phone currently on the market, look no further than the One X (and its T-Mobile brother, the One S). It’s on the large size, but should be usable for most people. 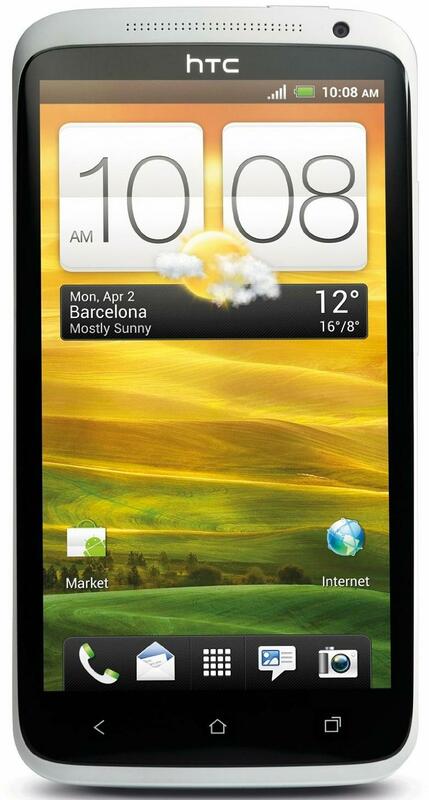 It has a killer camera, runs Android 4.0, and is one of the best designed phones on the market. Universal Beats audio integration also helps make this our pick as the best phone currently on AT&T. It is also a dual-core phone, but in our benchmarking tests, it runs as fast as many Tegra 3 quad-core phones. There just aren’t many downsides to the One X. Read our One X review. 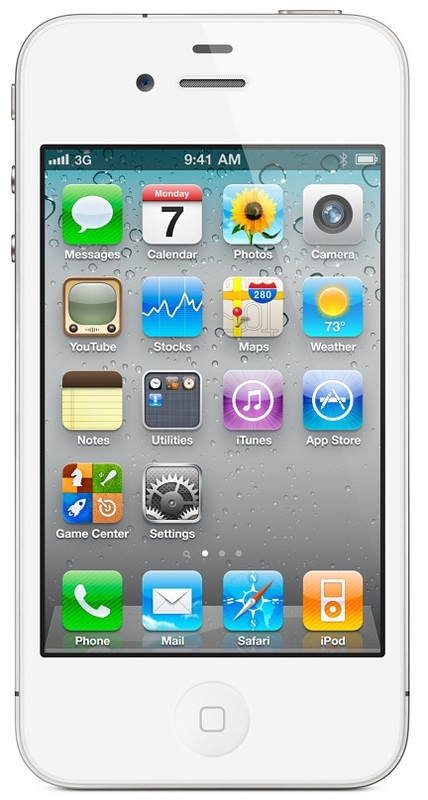 Description: Among the best AT&T phones, the iPhone 4S stands out. It looks identical to the 4 on the outside, but it packs some new features. The update has a dual-core processor, better camera, and a new iOS 5 operating system. Siri voice control lets you use more natural language to talk to your iPhone, and iCloud will let you automatically store your documents and media on the net. The only downside is that it doesn’t have 4G LTE. The next iPhone, due in October, probably will. For more info, read iPhone 4S: Everything you need to know. 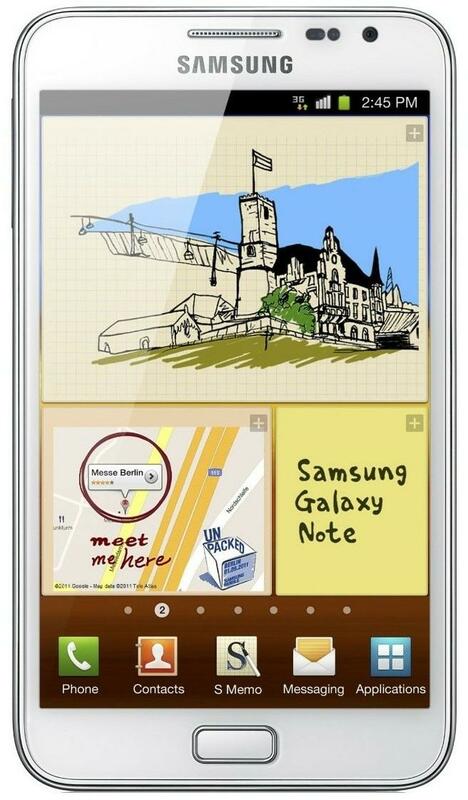 Description: We’re not big fans of the Galaxy Note for one reason: It’s too big. If you happen to have huge hands or want to endure holding your phone with two hands, then maybe the Note is for you. It has a built-in stylus that may be of use to those who like to draw or take written notes, and the added screen space is useful at times. On the downside, it’s still running an old version of Android and due to its odd dimensions, apps may look a little weird. If you’d like to learn more, read our Galaxy Note review. 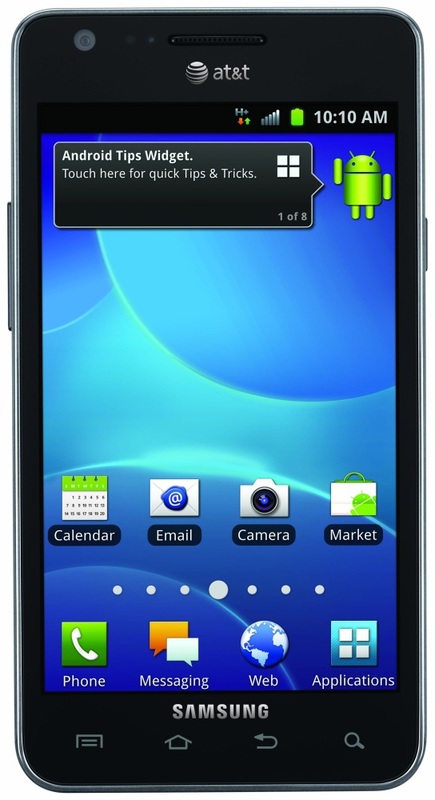 Description: The Galaxy S2 Skyrocket is the same phone as the S2, but with 4G LTE. We like the S2 and it’s one of the best-selling phones of 2011. It doesn’t disappoint in any one area, though its plastic construction may turn off some. Samsung’s TouchWiz 4.0 interface rivals HTC’s Sense as does Samsung’s camera. The Skyrocket is a bit larger than the standard S2 with a 4.5-inch screen instead of a 4.3, putting it on par with the size of the T-Mobile and Sprint versions of the phone. Read our Galaxy S2 review. Description: All Windows Phone 7.5 devices are pretty good, but Nokia currently takes the prize because of its dedication to the platform. 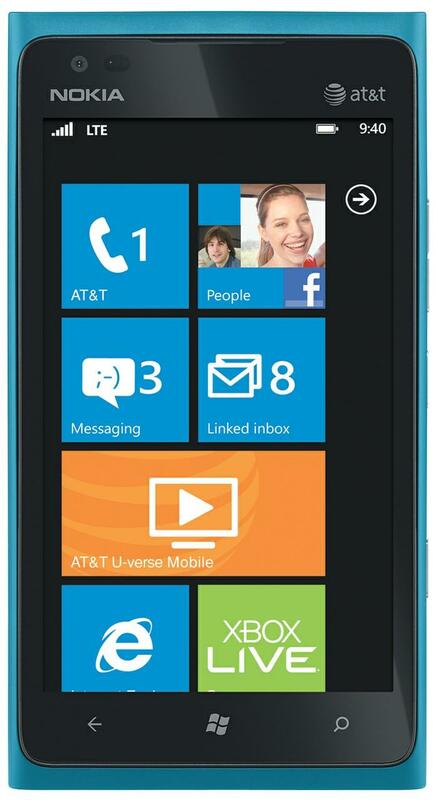 It has a dozen or so exclusive apps like turn-by-turn navigation, etc available on its phones and the Lumia 900 is the only Windows Phone with 4G LTE. We found the device to be a bit more uncomfortable than the Lumia 800 due to its boxy shape and large size, but give it a try. If you like the feel, Windows Phone is definitely worth exploring. Read our Nokia Lumia 900 review. Description: Where the Nokia Lumia 900 is weak, the Samsung Focus 2 shines. It provides the same 4G LTE connection at half the price of the Lumia and in a much more comfortable package. The Focus 2 is easier to hold and sized a bit smaller, making it more ideal for those who may also be considering an iPhone. It doesn’t have some of the custom apps Nokia’s devices do, but the AMOLED screen and standard Windows 8 features will get you through. 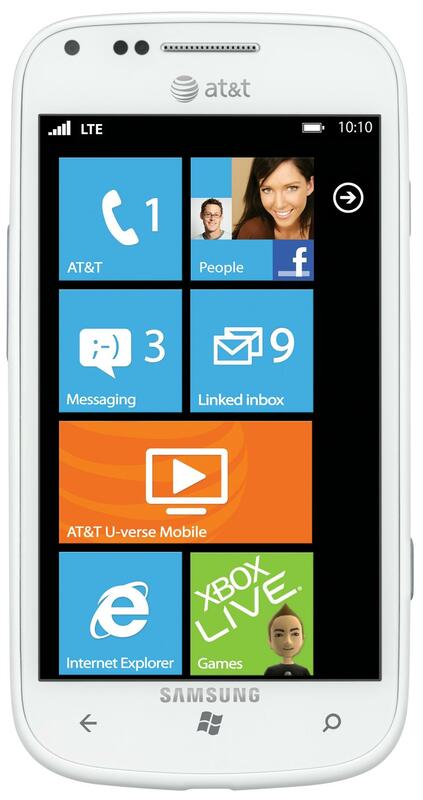 Until Windows Phone 8 comes, WP7 can’t get much better than the Focus 2. Read our Focus 2 review.